The Regal theater chain, beginning April 15, has launched a weeklong, nationwide “Easter egg hunt” bringing movie posters to life via augmented reality. Movie fans can use the Regal mobile app’s augmented reality filter to scan in-theater posters and unlock rewards, redeemable through April 30 at all participating Regal theaters. 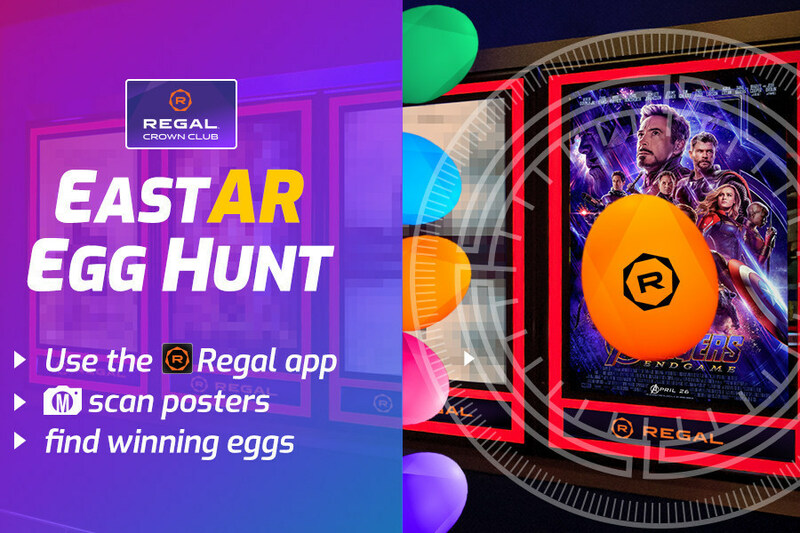 To discover the hidden rewards, consumers open the Regal mobile app and click on the camera icon in the top-right corner of the home screen to unveil an augmented reality platform that, when aimed at the correct poster, will reveal the hidden egg and its associated prize. 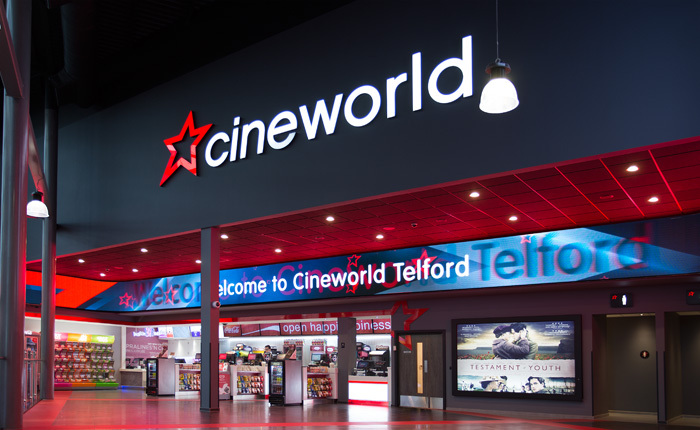 Prizes include free popcorn, bonus Regal Crown Club credits and 25 percent off an entire credit order in the Regal Reward Center. Supplies are limited. 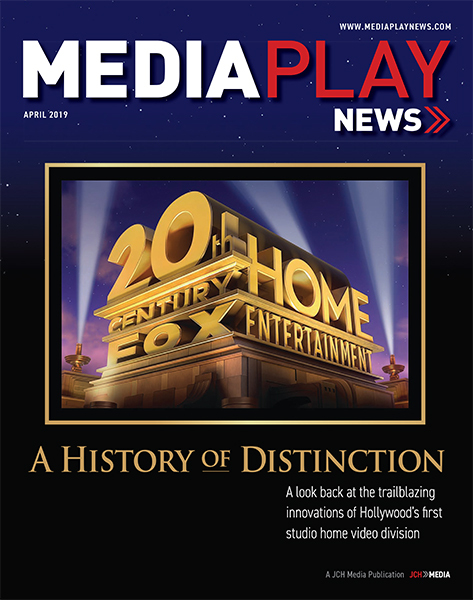 When upstart MoviePass recently announced it had contributed $128.7 million in box office for select Oscar-nominated films, it appeared to underscore both market demand and importance of a theatrical ticket subscription service. Upon closer scrutiny, it was reported that the box office for Oscar nods Call Me By Your Name, Lady Bird, Three Billboards Outside Ebbing, Missouri, The Shape of Water, The Post, I, Tonya and The Square had combined ticket sales of $17 million. MoviePass then clarified the Feb. 7 press release, saying the service accounted for $31.4 million in additional Oscar-nominated film ticket sales, bring the total impact to $48.5 million. When combined with $110 million tickets bought through the service – MoviePass pays exhibitors for every ticket purchased – since August 2017, and another $80.2 million in tickets by friends of MoviePass subscribers, total contribution reached $128.7 million. Wedbush Securities media analyst Michael Pachter said the revised $48.5 million tally seems reasonable. The analyst contends MoviePass should only count tickets purchased by subscribers, and perhaps its subscribers’ friends will join as well if compelled to do so. 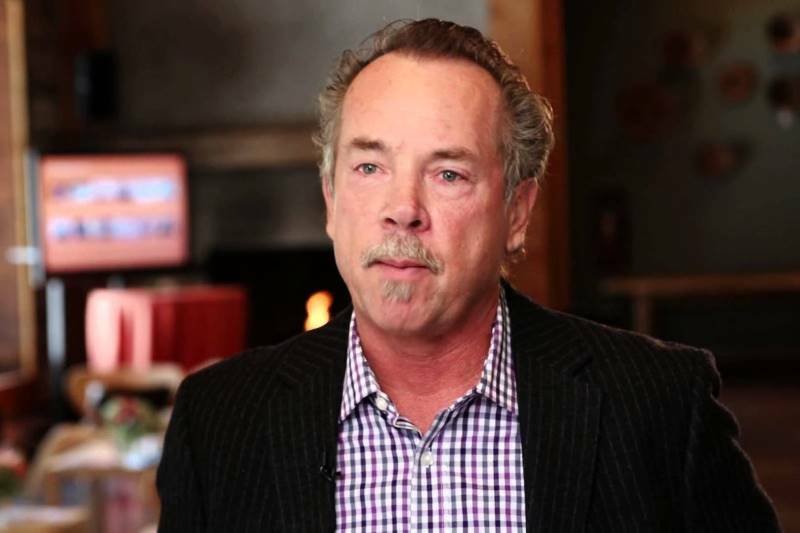 The analyst contends MoviePass, which just topped 2 million subs, is trying to secure concession revenue sharing agreements with major chains AMC Theatres, Cinemark and Regal Cinemas, including $3 ticket price cuts. 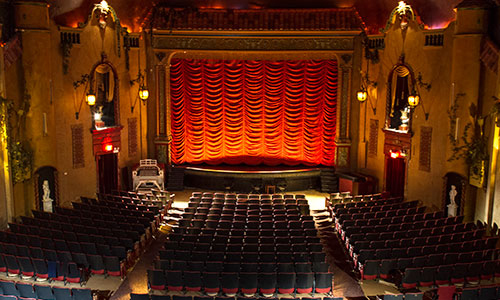 MoviePass recently blocked access to select high-priced theaters in Manhattan, N.Y. in order to cut down on costs. Cinemark operates its own subscription service, Movie Club. 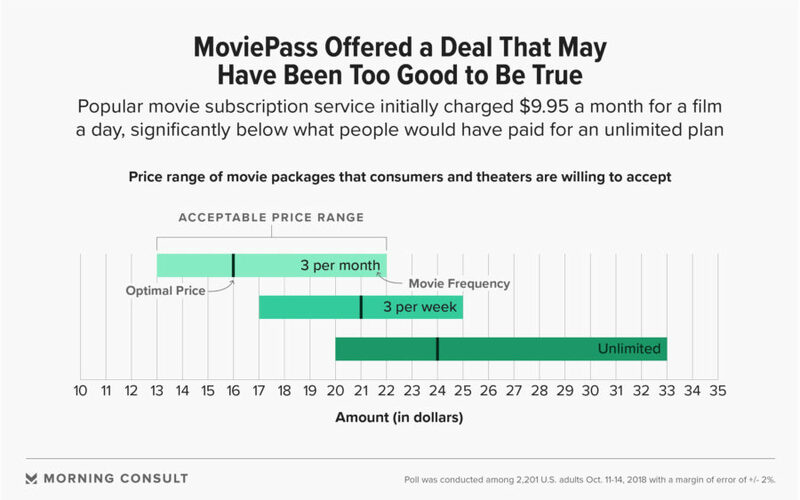 “[While] MoviePass is surely saving significantly by blocking attendance at AMC’s 10 highest-cost national locations, it’s just a matter of time before AMC and Regal launch their own subscription services,” Pachter wrote.